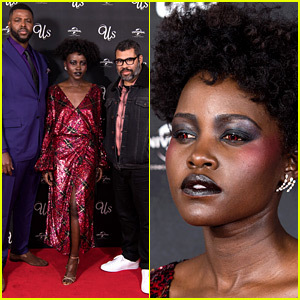 Lupita Nyong’o spooks fans with her orange contact lenses while promoting her new horror film Us! 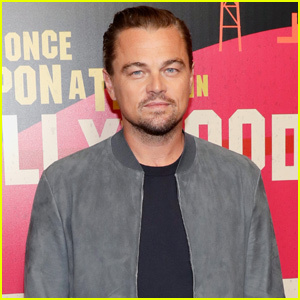 The 36-year-old Black Panther actress was spotted exiting from her The Late Show with Stephen Colbert appearance on Monday (March 18) in New York City. Lupita was all smiles as she made her way to her ride. “Keep your eyes Jordan Peeled,” she wrote on Instagram along with photos of her look. 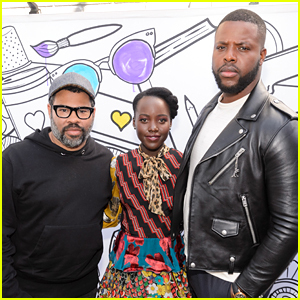 Get a closer look at Lupita‘s eyes in our gallery. She also sported a pair of blood red lenses for the London screening. In Us, a family’s serenity turns to chaos when a group of doppelgängers begins to terrorize them. Don’t miss it when it hits theaters this Friday (March 22)! FYI: Lupita is wearing a Bande Noir top, pants, and belt with Sergio Rossi heels and Djula diamond earrings. 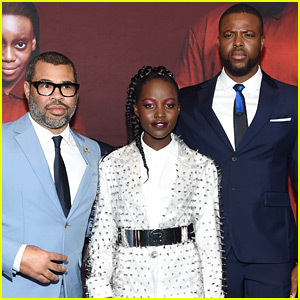 Lupita Nyong'o Accidentally Terrified A Fan At 'Us' Screening! 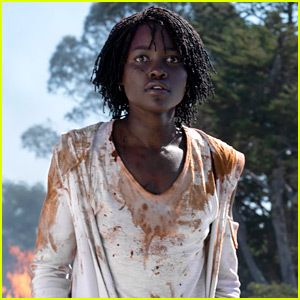 Lupita Nyong'o Tells 'Ellen' She Went to Very 'Dark Places' for 'Us' Characters - Watch Here!